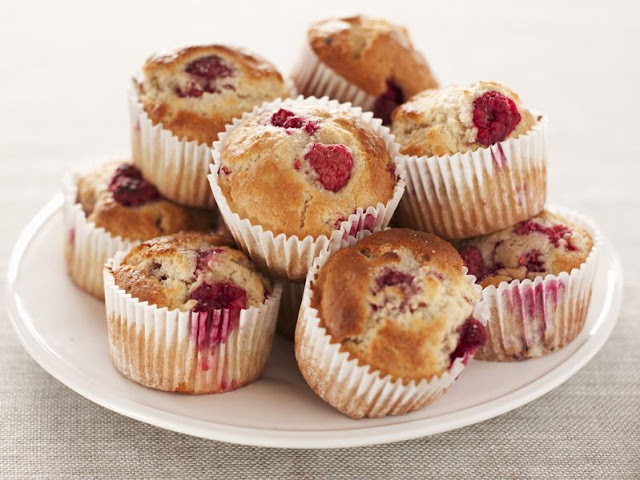 If you love a muffin with flavour and substance, you'll love these muffins. The raspberries give them a lovely tang and a pretty streaky pink colour and the Greek yoghurt keeps them moist and delicious. These look really nice, and sound so easy, will definitely give them try.